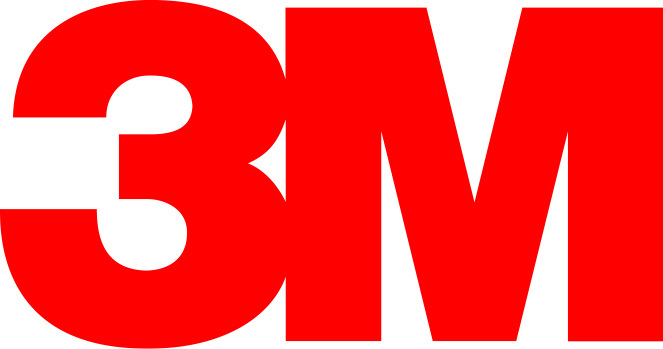 T&D are 3M Electricals largest UK stockist for their range of Hazardous Area Electrical Equipment including Zone 1 and Zone 2 cable joint kits, cable terminations and cable abandonment kits up to 3.3kV - this includes 3M Scotchcast and 3M Cold Shrink technologies. This covers the cable jointing, terminating and abandonment of LV-HV cables in hazardous areas (potentially explosive atmospheres). 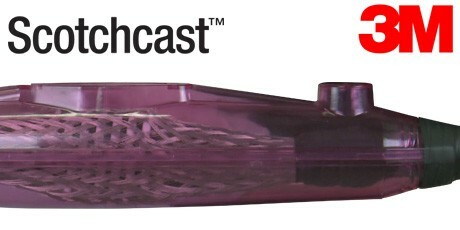 3M Scotchcast 1400U resin cable joint kits are hydrocarbon resistant with excellent flameproof performance for Zone 1 and 2 hazardous area cable jointing – hydro carbon resistant to oils, gases and chemicals. 3M Hazardous Area (Zone 1 and 2) Cable Joint Kits demonstrate unrivalled service reliability and are specified by the major global oil and gas companies. This includes Nexen, Total Fina Elf, BG, StatoilHydro, Shell, BP, Chevron, Conoco Phillips, ExxonMobil, Marathon, EnCana, Lundin and TengizChevrOil. 3M resin cable joint kits are in widespread service throughout the North Sea, UKCS, onshore refineries, chemical plants and hazardous area sites – peace of mind performance in harsh operating conditions. Zone 1 - where flammable atmosphere is likely to occur during normal operation. Zone 2 - where flammable atmosphere is not likely to occur during normal operation and if it does will only exist for short period of time, typically less than 10 hours per year. Cable joint kit excludes connectors (compression crimp splice, brass tunnel or mechanical shearbolt compatible). 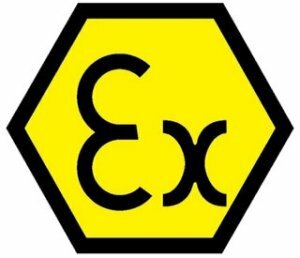 Cable joints do not come under ATEX 94/9/EC because they are part of the cabling system - cable are not certified for use in hazardous areas but the requirements for suitable cables and joints are dealt with in EN IEC60079-14 Installation in Hazardous Areas.